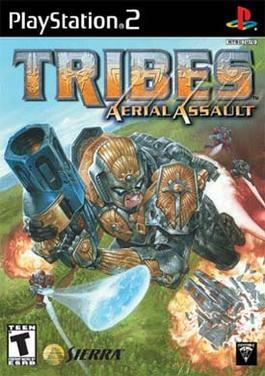 TRIBES: AERIAL ASSAULT: Happy Birthday Tribes: Aerial Assault!!!! Happy Birthday Tribes: Aerial Assault!!!! September 23, 2002 and Still my favorite game! how about you?